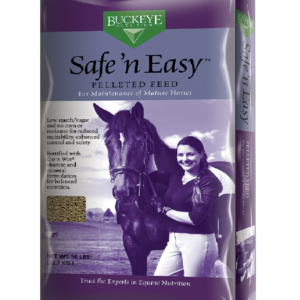 Purina® Equine Senior® horse feed provides the specific balance of energy, protein, vitamins, minerals and high-quality fiber (including beet pulp) your senior horse requires to maintain proper body condition. And the unique Easy Soak™Pellet Technology makes it easy to chew, regardless of your horse’s chewing ability, and is more digestible than whole grains, hay or pasture. 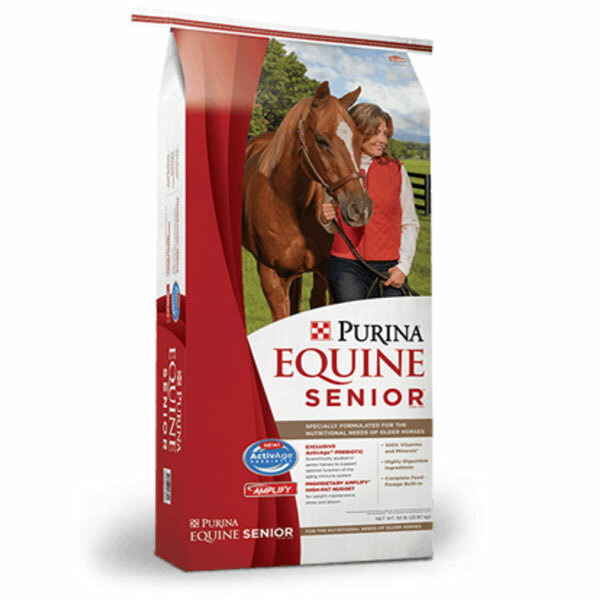 Purina® Equine Senior® horse feed provides the best nutrition for senior horse. 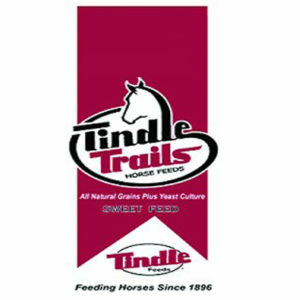 Plus, your horse will love the taste. 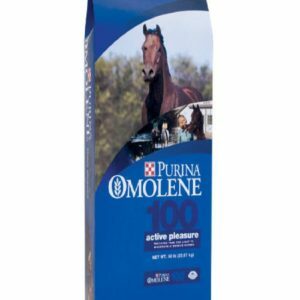 Recommended for: Older Horses, especially those that may be losing weight due to poor nutrient absorption, dental problems or no teeth at all. This feed can replace all or some of the horse forage requirement.